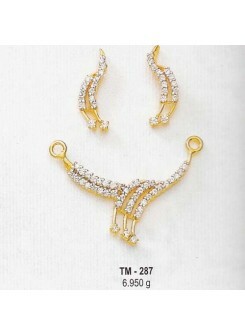 More sets will be added soon. 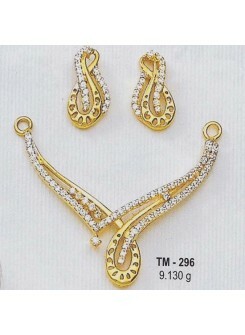 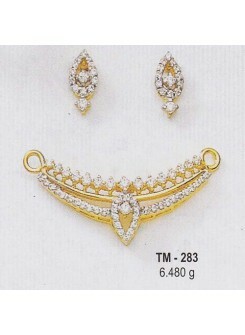 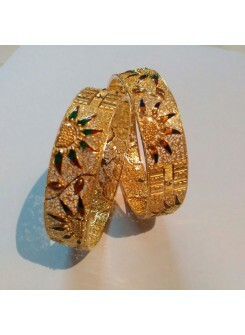 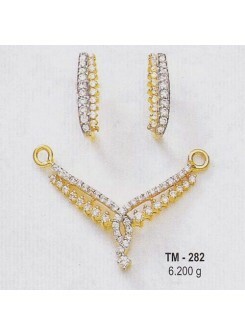 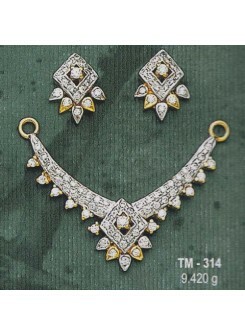 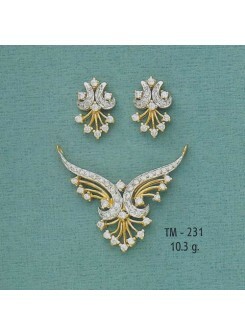 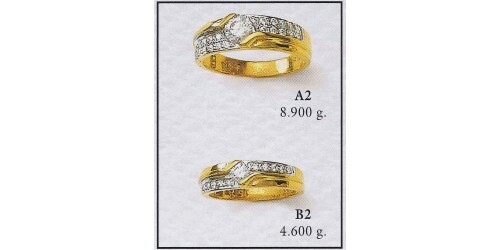 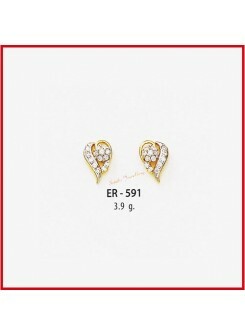 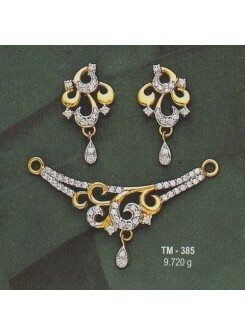 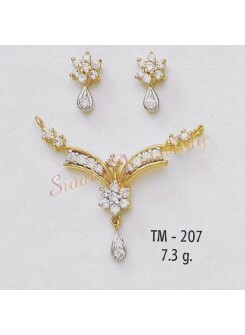 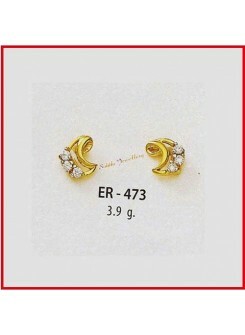 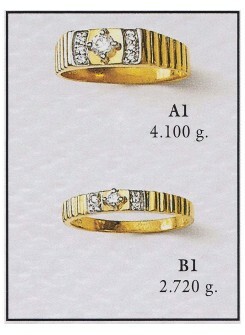 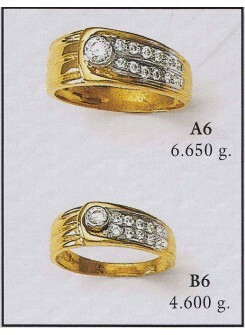 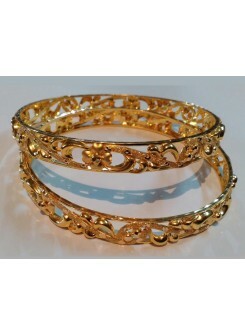 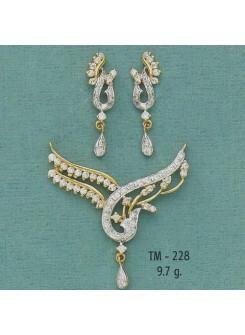 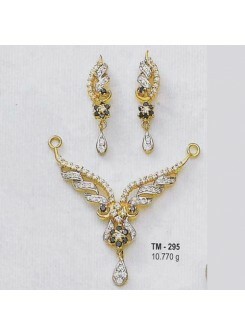 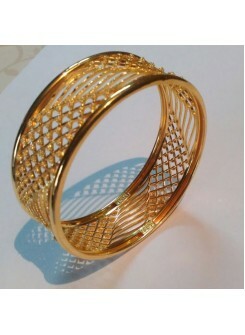 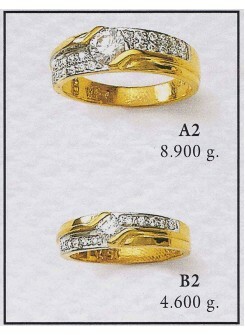 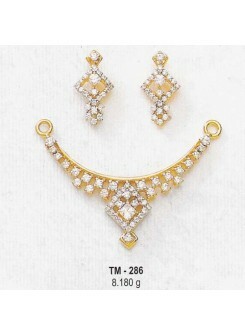 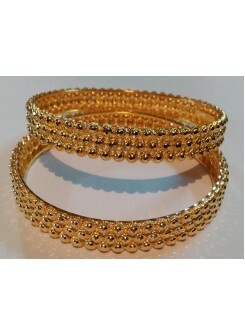 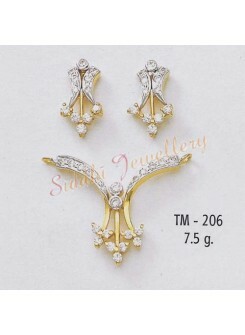 Please Note: The prices displayed here are of 22 carat Tanmania Sets. 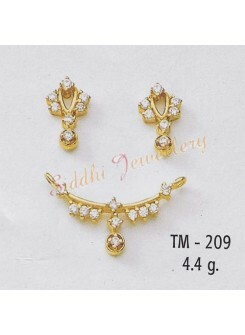 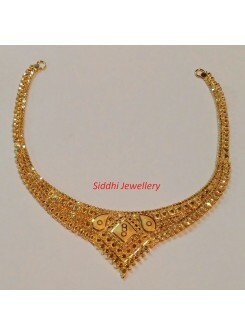 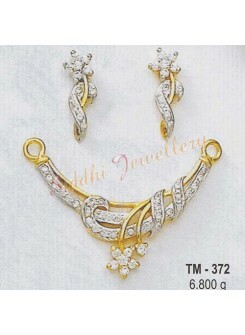 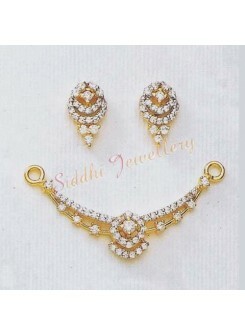 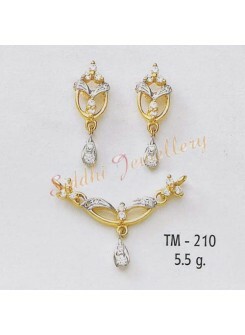 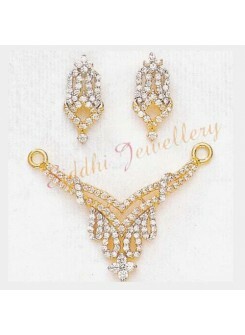 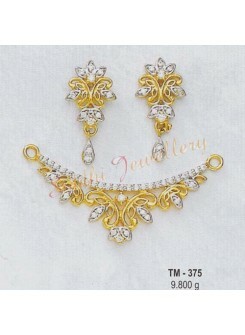 Beautiful Tanmaniya set from Siddhi Jewellery.. 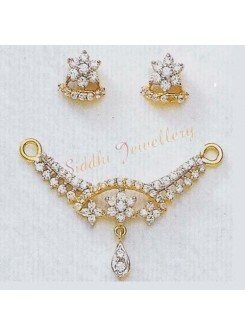 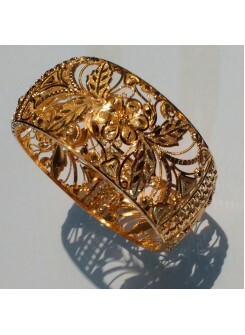 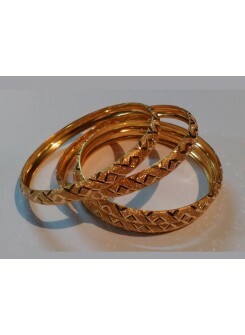 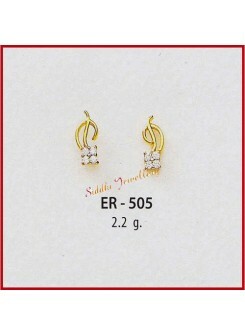 Portray your love by gifting this beautiful Tanmaniya set from Siddhi Jewellery..